In the narrow and congested alleys of Old Delhi, a haveli, an ancient Indian mansion, draws the attention of many visitors. It’s the house of a noted poet from eighteenth century, and has now been converted into his memorial. 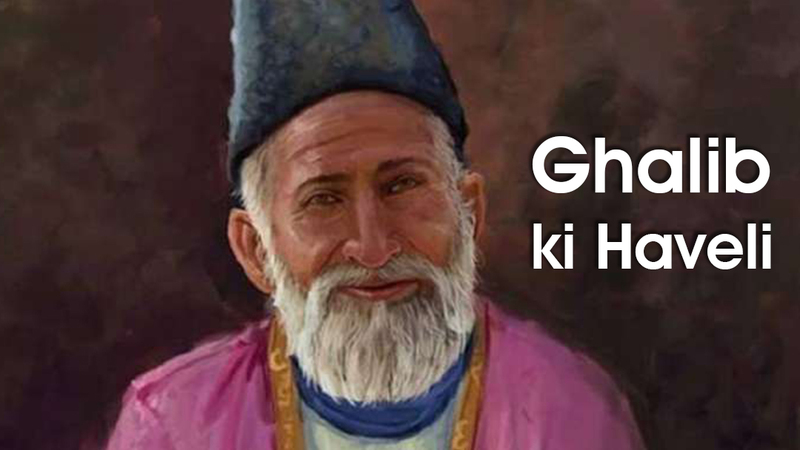 Ghalib as most know Mirza Asadullah Beg Khan, was perhaps one of the most celebrated poets of eighteenth century. Born in Agra, he moved to Delhi to make his permanent abode. It is in his house in Old Delhi, he is said to have written some of his finest work. It is here he took his last breath leaving behind his prose, poetry and haveli.